Need Ortho, Wound or Neuro Market Data Quickly? With SmartTRAK, you will always be ahead of the competition. 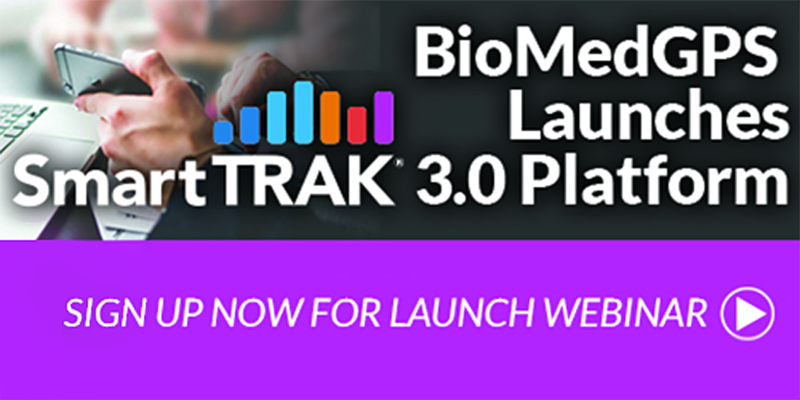 We just launched SmartTRAK 3.0, the latest version of our premier Business Intelligence Data Platform in the Orthopedics, Wound Care and Neuro Therapies spaces. It’s here! Cue the confetti. SmartTRAK 3.0 has officially launched today Monday, August 6! We couldn’t be more excited and we have our subscribers to thank. Why our subscribers, you may ask? Because our latest iteration of SmartTRAK was inspired by them. For the past year, we at SmartTRAK have been talking with our subscribers to find out how we could better serve them. ‘How can we make SmartTRAK even smarter?’ we asked. We learned that users wanted easier access to information and a better overall user experience. Are you ready for faster, more intuitive business intelligence research experience? An intelligence platform that doesn’t just help you work smarter but actually also makes you smarter? We are too. SmartTRAK was the first real-time business intelligence portal for the Orthopedics, Wound Care and Neuro Therapies Markets. With SmartTRAK 3.0, arriving on August 6, 2018, you get all the same great content, tools and market coverage as before, but now in a more user friendly platform, where subscribers can more easily locate relevant information, enabling them to work quicker and more efficiently. You get fast, accurate, real-time information, in aggregate, available right at your fingertips, that ensures you will always be one step ahead of the competition. In 2017, we asked some of our subscribers a simple question. Our subscribers told us that they wanted easier access to information and usability. So, we rolled up our sleeves and got to work, calling on a user experience expert to help us streamline, overhaul and improve the experience for our users. Improved user experience: We made relevant business intelligence easier to get to and moved our most accessed information to our homepage. Our navigation was greatly improved as was our search functionality, resulting in quicker digestion of pertinent intel for our users. 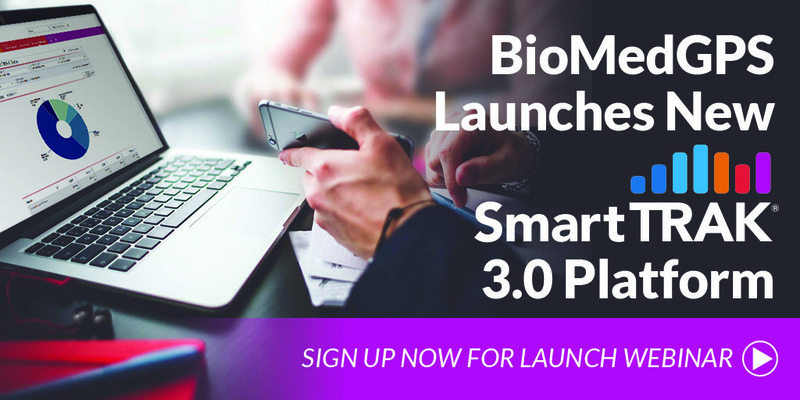 Are you ready for SmartTRAK 3.0? We hope so, because it’s coming your way August 6, 2018! We’re always striving to be better− for our customers and for ourselves. So in 2017, we asked some of our subscribers a simple question.